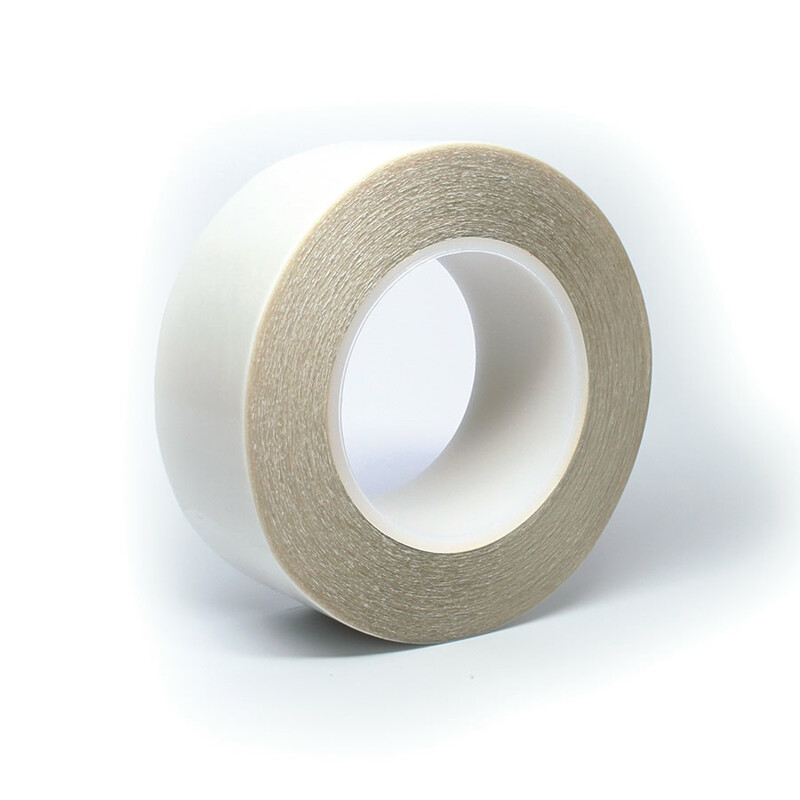 Ideal use for this double-coated polyester tape is for “quick stick” and “cold stick ability applications.” Its high-tack acrylic adhesive system provides excellent holding power and heat resistance. The polyester adds dimensional stability and is excellent for die cut purposes. The thin polyester carrier allows for easy hand tearing and ideally suited for high speed flying splices of paper, film, and foils. This tape can also be used for general purpose bonding and also as an economy tape for D670.